I am switching gears and adding a couple of paranormal thrillers into the works this year. 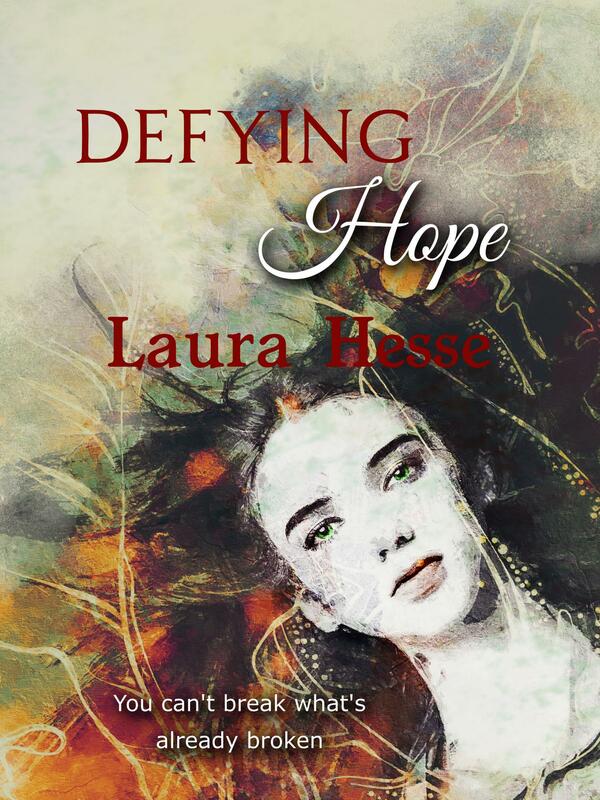 I am currently working on Defying Hope which is based on an original screenplay that I wrote a couple of years ago. It is a psychological thriller with a dark comedic edge. A dream vacation turns into a nightmare when a woman winds up a captive at the hands of a man whose motives are as twisted as his sense of humor, but then Hope Sanderson expects the worst out of life. In a world of good and evil, lines get blurred, and sometimes rolls get reversed. I hope to release the novel by the end of May 2019. Stay tuned.